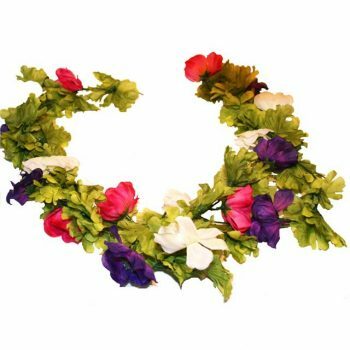 Looking for realistic artificial garlands for your house and garden? 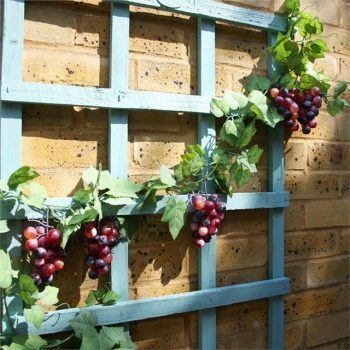 Then take a look at the wide selection we have on offer at Shelf Edge. 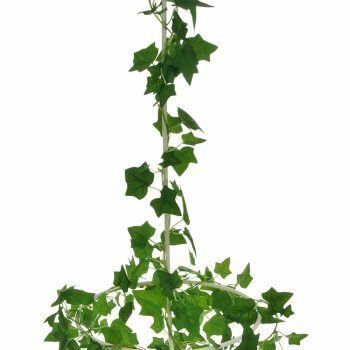 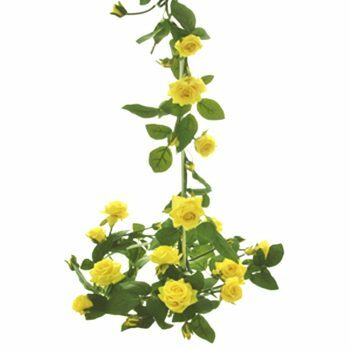 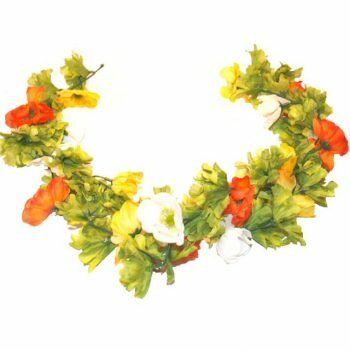 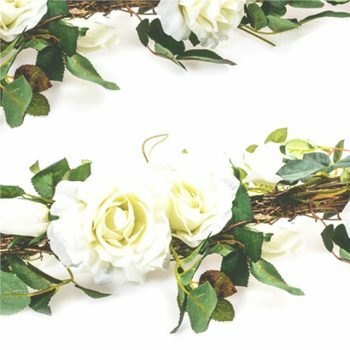 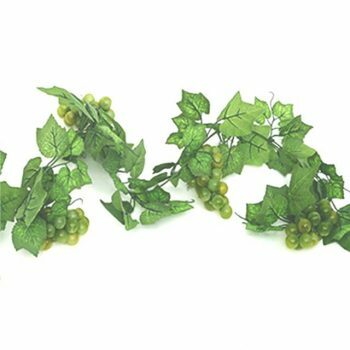 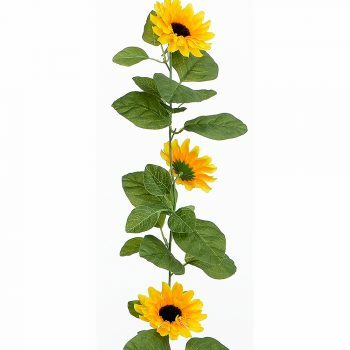 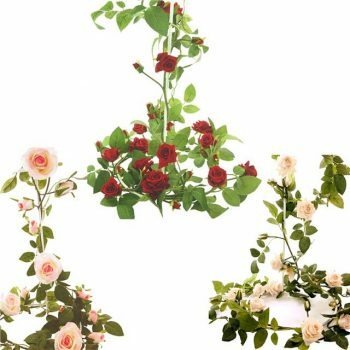 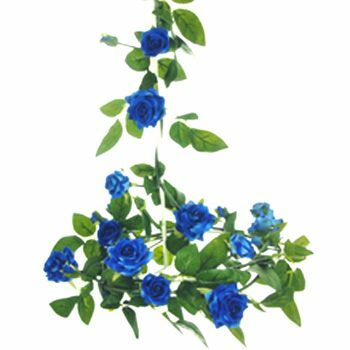 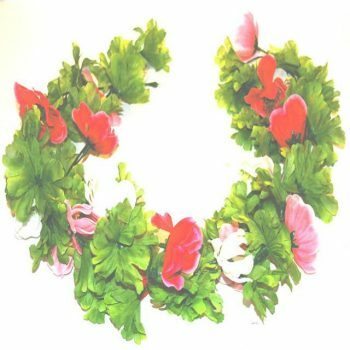 We have a massive selection of natural looking artificial garlands for you to choose from. 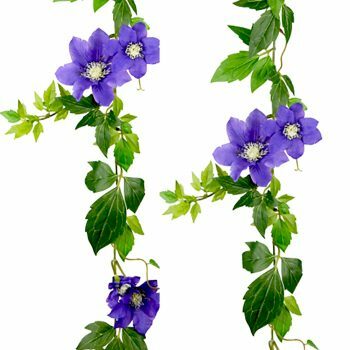 Whether you’re interested in purple clematis, yellow roses, or red geraniums, we have the style and colour to suit your vision. 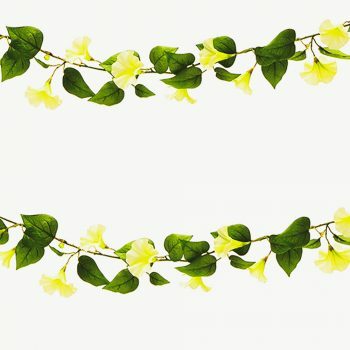 As these garlands are made of silk and plastic, they’re available to use both indoor and outside. 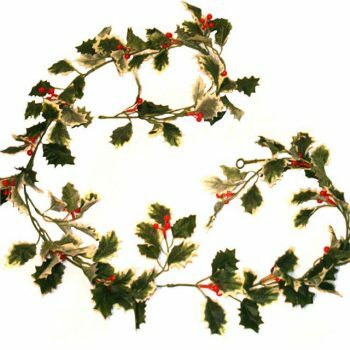 Keep them safe from the elements and give them a light dusting from time to time to make sure your garland looks perfect all year round. 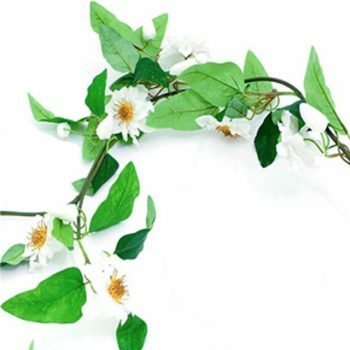 If you can’t find what you’re looking for or want to ask us a question, please get in touch. 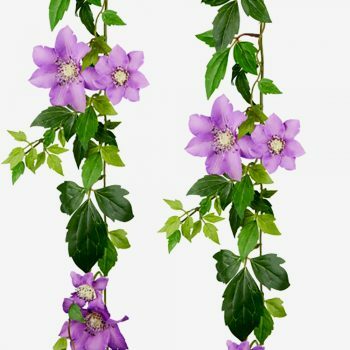 We’d be more than happy to help.